The Poker Controls Hoody is the latest must-have fashion item, these were originally created for use by Poker Controls Staff and Team Poker Players only, but following much demand for our Hoody, we have now decided to produce these for sale and distribution across the World! Made from 80% cotton, the Poker Controls Hoody is super comfy and comes complete with the Poker Controls branding on the front and a beautifully embroided emblem of the Wireless Poker Controller on the back. The words "Change The Way You Play Forever" are also stitched in underneath the Poker Controller emblem. Warm, Comfortable and Very Cool! Turn up at your next tournament or poker game in style with the New Poker Controls Hoody! 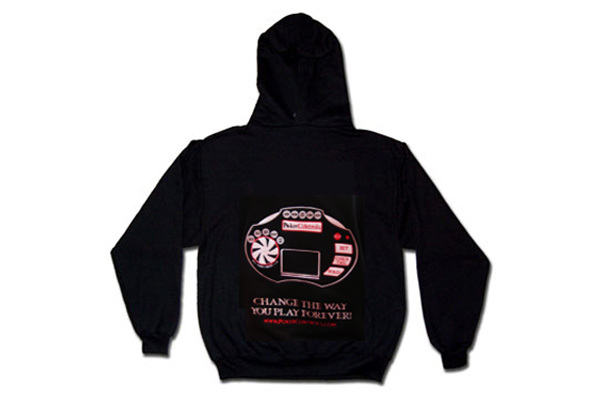 Click the button below to add the Poker Controls Hoody to your wish list.